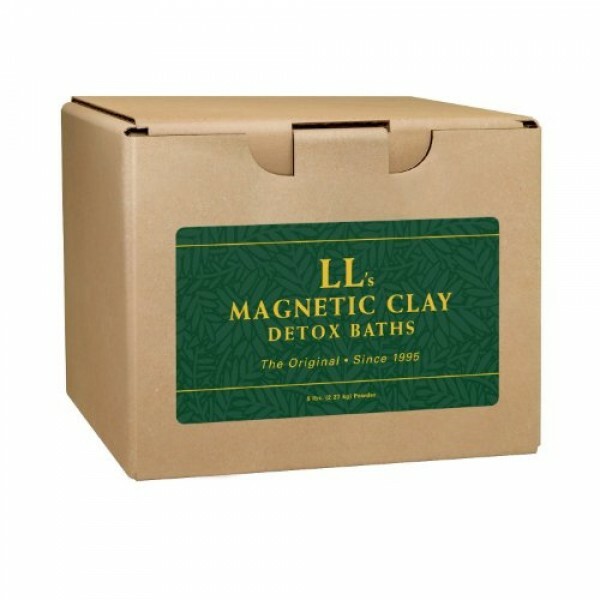 Environmental Detox Clay Bath assists in eliminating: carcinogenic exposures of toxins in our daily life. Inorganic chemical residues from caffeine, nicotine, cola, radiation exposure (TV’s, microwaves, cell phones, nuclear, medical), food preservatives, chemicals, vaccination poisons, pesticides/insecticides, industrial pollution. This bath also removes some mercury and lead. We have had reports that it could remove copper. Sources of Environmental Pollutions: general industrial pollution, radiation, polluted city water, food preservatives, and various chemicals, vaccination poisons, and DDT, insecticides and pesticides. Symptoms/Diseases related to environmental toxins: arthritis, asthma, bronchitis, various cancers, leukemia (chemicals in water), Agent Orange Disease, AIDS, allergies, epilepsy, Epstein Barr, headaches, Lou Gehrig’s disease, MS, (Multiple Sclerosis), Mental Retardation, Parkinson’s and more.